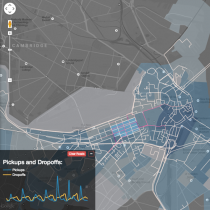 Putting big data in its place : understanding cities and human mobility with new data sources. 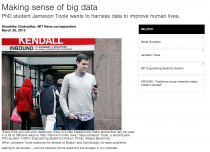 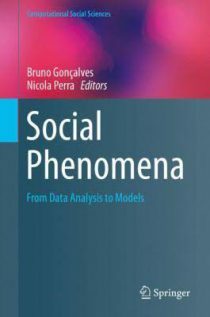 June 6, 2016 / Comments Off on Putting big data in its place : understanding cities and human mobility with new data sources. 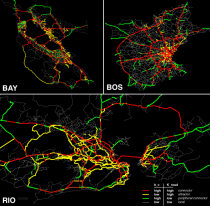 The Path Most Traveled: Travel demand estimation using big data resources. 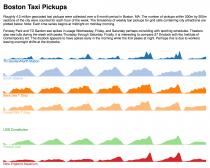 June 6, 2016 / Comments Off on The Path Most Traveled: Travel demand estimation using big data resources.